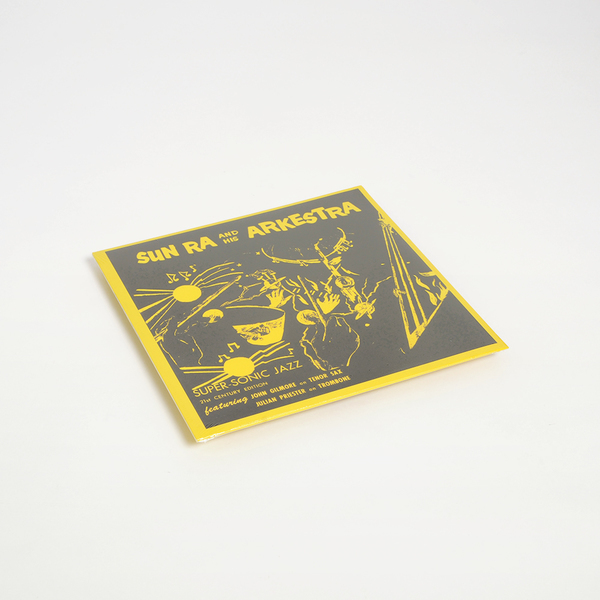 Sun Ra's second album, Super-Sonic Jazz was recorded in 1956 at RCA Studios, Chicago, and was the first album to be released on Saturn records, the label run by Sun Ra and Alton Abraham, one of only three albums by Sun Ra to have been available in the 1950s. 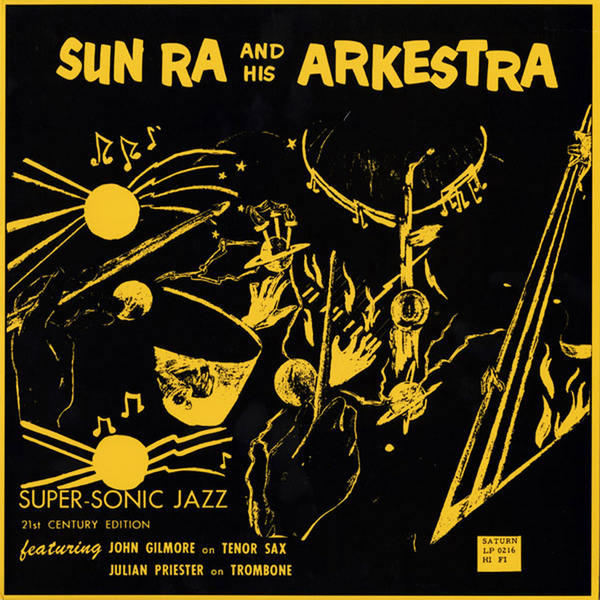 "Saturn released their first singles, including doo-wopgroup The Cosmic Rays and the Arkestra's Saturn, at the beginning of 1956, and had recorded the whole of this label first LP by the end of that year. 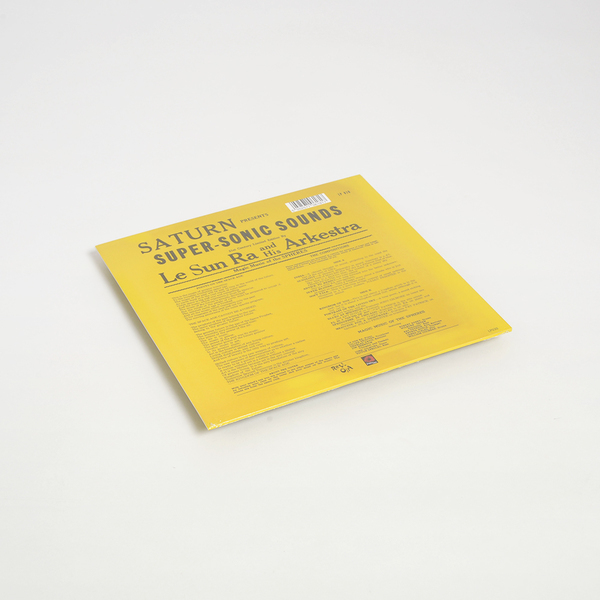 Saturn often pressed in editions of as few as 20, made for specific concerts - the records would be manufactured using local black businesses, and often put together in Abraham's own home. As John F. Szwed described: "El Saturn Records purchased no advertising, gave out no promotional copies for review, and no distribution channels except mail order, hand delivery to the record shops, and, in the southern tradition, sales from the bandstand after performances. An order to the El Saturn address might or might not get a response, and when a record came it might be a different one than ordered , or arrive months later." Fortunately these wonderful albums can now be purchased from your favourite record store, courtesy of PoppyDisc/RevOla."